I was pleased to be able to brief the Asset Based Finance Association (ABFA - the industry body for the UK invoice finance market) on the results that have arisen from our invoice finance research programme, over the last few years. 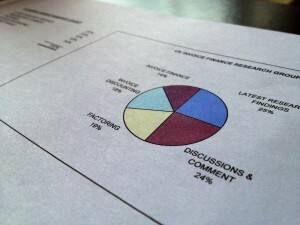 This follows us being asked to brief one fo the major high street banks recently, and continues to build on our strategy of sharing our research findings, free of charge, in order to try and bring invoice finance to a wider market and enable more UK businesses to benefit from this alternative for of funding. 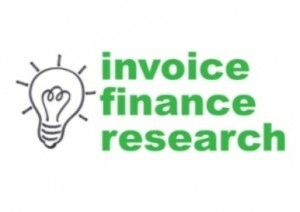 A full list of our research materials can be found here: Invoice Finance Research Archive.